The Titan Universal Desk Top is designed to fit multiple desk frame options. 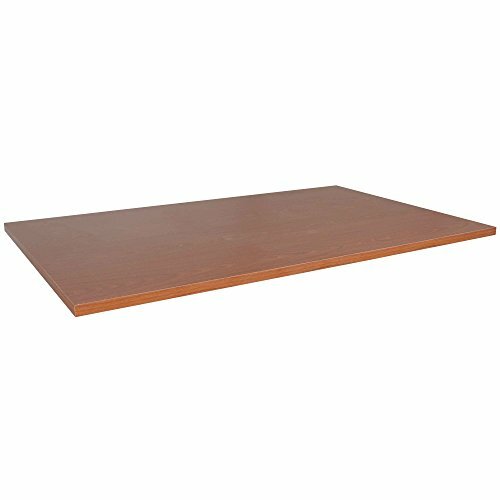 Whether you are building a DIY Standing desk or in need of a replacement top for your current desk, this desk top covers a versatile range of options to suit your needs. Compatible with the Titan S5 hand crank, A2 single motor, and A6 dual motor desk frames- simply choose your size and finish! We currently offer the Titan Universal Desk Top in two sizes and finish options. - 1" thickness means you are getting a strong and sturdy desktop. - Hardware hole pattern: 22" x 43" | 19.5" x 7.5" | 19.5" x 8.25"